A native of Albuquerque, Mr. Werntz has practiced law with the Firm since 1981 upon graduation from the University of New Mexico School of Law. He is admitted to practice before all New Mexico state and federal courts, the Tenth Circuit Court of Appeals, and the United States Supreme Court. 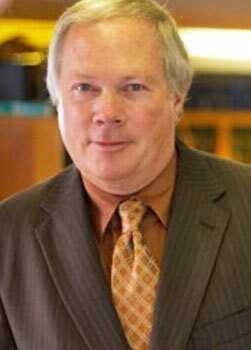 He is a member of the American Bar Association and the New Mexico State Bar. Mr. Werntz focuses his practice on transactional and litigation matters primarily involving real estate, title insurance, contract, and business law. Since 1998, he has served as on the board of New Mexico Christian Legal Aid. He also serves on the board of Steelbridge Ministries, (formerly known as the Albuquerque Rescue Mission). In his spare time, Mr. Werntz enjoys golf, hiking, and fishing.